Page 1 of 1 - Intel H370, H310, Q370, B360 and Z370: Which 8th-generation Core chipset is for you? When Intel first announced its first 8th-generation desktop processors last September, it gave us only the enthusiast-grade Z370 chipset to pair them with. The chipmaker said then that we shouldn’t expect further Coffee Lake chipsets till early 2018, and it’s stuck to that promise. At a launch event that saw it announce a barrage of Coffee Lake-H mobile processors and a handful of new desktop chips, the company also introduced four new 300-series chipsets to cater to an even wider audience. That said, the Z370 chipset remains the 8th-generation flagship, with 40 available PCIe 3.0 lanes for graphics, storage, and I/O. 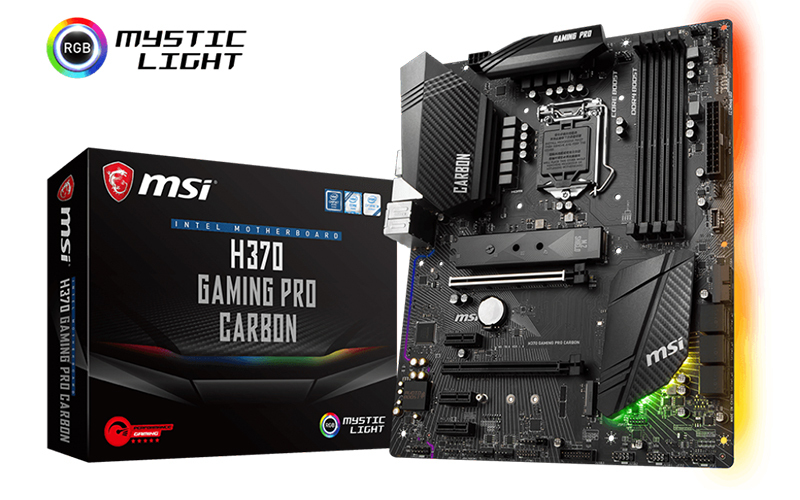 On the other hand, the new H370, H310, Q370, and B360 chipsets offer slightly fewer features and are targeted more at mainstream consumers and business systems. So why would I want any of these new chipsets? 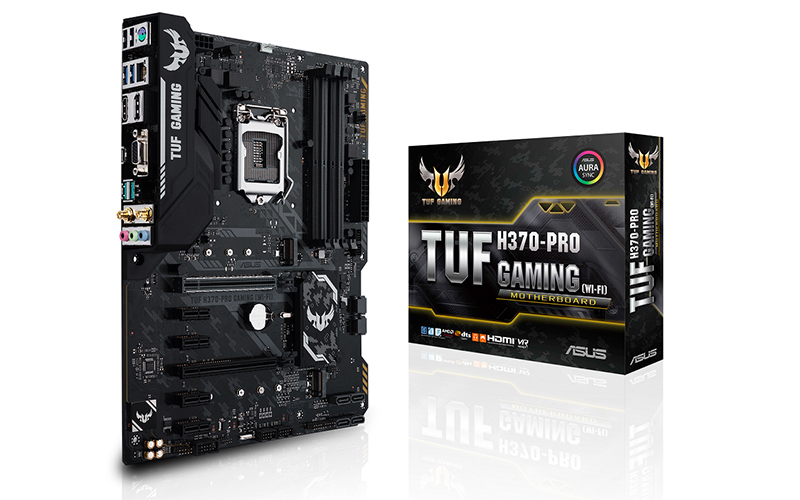 Other than the fact that motherboards based on them will be more affordable, Intel has also added in a couple of useful features to differentiate them from the Z370 chipset. These features aren’t reflected in specifications sheets detailing things like the number of high-speed I/O (HSIO) lanes, USB ports, or PCIe 3.0 lanes, but they may turn out to be quite useful for some users. The first of these is something called Modern Standby/Smart Connect, which allows your PC to connect to the internet even while in a sleep state and do things like update your email. This feature is already available on laptops, but this is the first time it is arriving on desktops. In addition, it allows for lower power states during idle and quicker resume from lower power states. On top of that, the chipsets support "ambient computing". This means wake-on-voice features are enabled even in low-powered mode, similar to how a smartphone can activate Google Assistant, Cortana, or Alexa while the screen is off. That said, the chipsets will work with Alexa and Cortana, in addition to other voice-activated personal assistants. The new audio digital signal processor (DSP) will even let you use up to five independent voice-activated applications at once while the PC is in a low power state. Another headline feature is the integration of a portion of Wi-Fi into the chipset. The new 300-series chipsets boast integrated 2T2R 802.11ac Wi-Fi support, which supports the latest Wave 2 160Hz channel communications and a maximum throughput of up to 1,733Mbps. This solution relies on Intel's integrated connectivity feature, CNVi, which first appeared in its Gemini Lake processors. Larger and more expensive functional blocks such as the logic, MAC, and memory are moved from the Wi-Fi module to the chipset, so a companion RF module (CRF) on a specialized M.2 slot need only accommodate the PHY and antenna. This is similar to the transition that occured for Gigabit networking support on motherboards many years back. A third noteworthy addition is the native support for USB 3.1 (Gen 2) (meaning 10Gbps speeds and up to six ports). At last, Intel is using its own technology to enable this, so board makers won’t always have to resort to a third-party controller. For consumers, this means better integration and lower board costs. Why doesn’t Z370 have these features? As it turns out, all four of the new chipsets are based on a newer Platform Controller Hub (PCH) designed for still-unreleased processors using the Cannon Lake architecture. Intel uses the 14nm process for the new 300-series PCH, whereas Z370 is based on the 22nm process node. This also means that the new features are exclusive to the newer 300-series chipsets and will not be coming to Z370. That’s nice, but what are the limitations of the new chipsets? 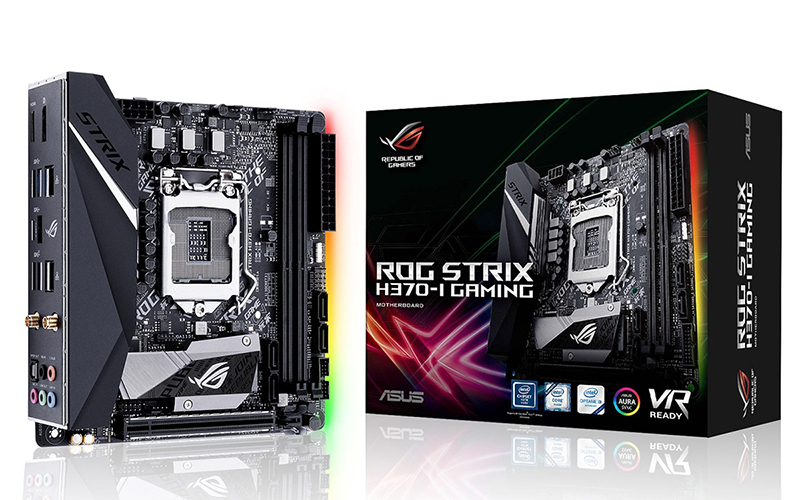 The new features notwithstanding, there’s still a reason why the Z370 chipset is still considered the flagship of the series. For starters, none of the H-, B-, or Q-series chipsets support overclocking, and they cannot split the 16 PCIe 3.0 lanes from the CPU across multiple devices. Unfortunately, this means that CrossFire or SLI configurations are not supported. Furthermore, the spartan H310 chipset doesn’t support Optane Memory or Intel’s Smart Sound technology. Optane Memory is a drive caching technology that combines a small 16GB or 32GB NVMe M.2 module with a larger and slower HDD to provide some of the benefits of an SSD at a fraction of the cost. On the other hand, Intel’s Smart Sound technology is an integrated audio DSP that handles audio, voice, and speech interactions. Finally, there’s no support for CPU-attached PCIe storage for all the chipsets except Z370 and Q370. 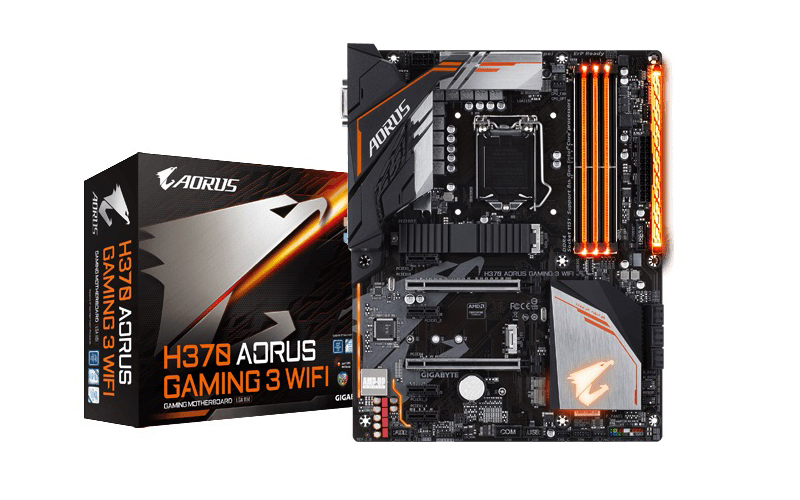 What are the differences between the H370, H310, B360, and Q370 chipsets? Broadly speaking, the H- and B-series chipsets are for consumers, while the Q370 chipset is for corporate systems. The latter is also the only vPro-compatible offering here. Other differentiating features include the inclusion (or removal) of Rapid Storage Technology and varying restrictions on the number of supported PCIe storage ports. Consequently, this means different levels of support for RAID levels. I’m on a budget. Which chipset is for me? 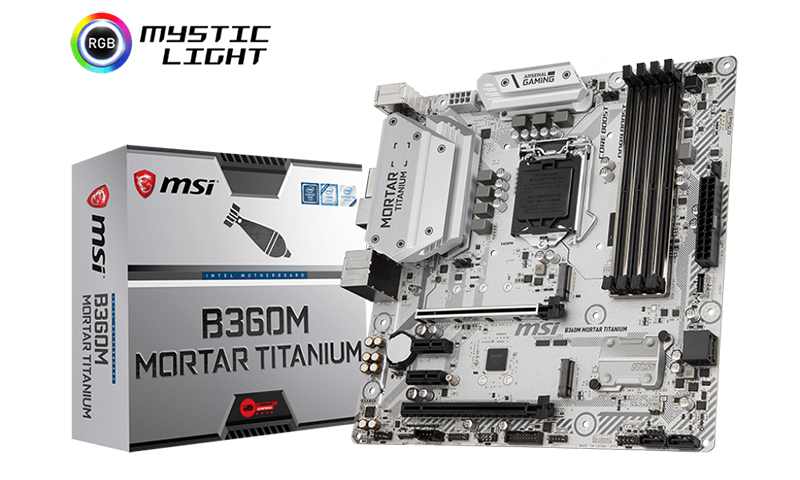 You'll probably be interested in either the B360 or H310 chipsets. These are entry-level chipsets geared at those looking to build affordable, functional systems. The mid-range B360 chipset is the more feature-rich of the two, and it supports things like Intel Optane Memory. More importantly, it continues to provide PCIe 3.0 lanes via its PCH and supports up to four USB 3.1 (Gen 2) ports natively. 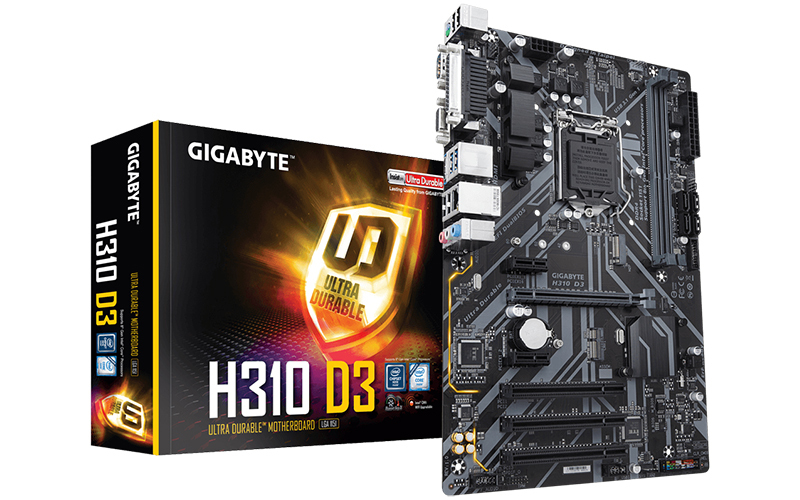 If you want access to high-speed USB 3.1 (Gen 2) ports and more storage expansion options, you'd do well to pick the B360 chipset over H310. The latter lacks support for the aforementioned features and also only exposes PCIe 2.0 lanes via its PCH, so it's for those looking to run a far simpler setup. What if I want most of the features of Z370 but don't intend to overclock? The obvious choice for this is a H370 motherboard. You get most of the features of Z370, sans overclocking support. This includes the full 30 HSIO lanes and even native support for USB 3.1 (Gen 2), the latter of which is missing on Z370. However, should you wish to run a multi-GPU CrossFire or SLI configuration, you'll still have to opt for Z370.